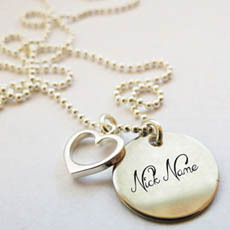 Show your friendship to the world by writing your name along your best friends's name on beautiful friendship necklace image. 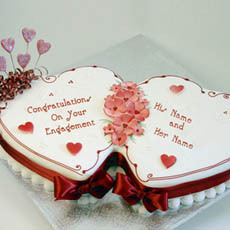 Send this precious gift to your best friend to make him/her feel special. 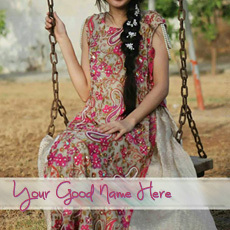 If you have true friends then everyday is a friendship day. 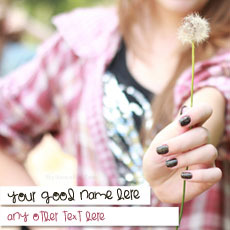 As today is also a friendship day so you should send a virtual gift to your best friend to express the deepness of your friendship. 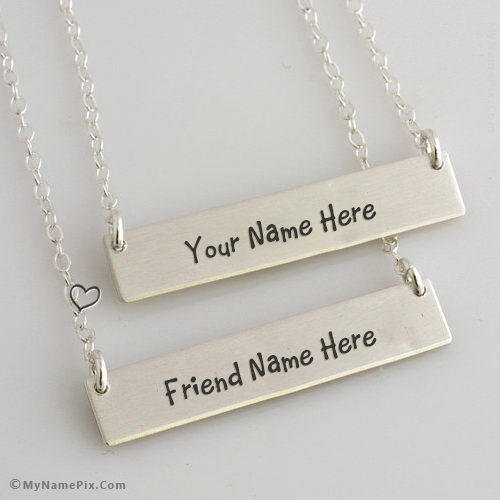 You can write your and friend's name on necklace as a gift.